While Asia is quite rightly considered something of a beach bum Mecca, India still finds itself somewhat overlooked. We can't see this as anything but a miscarriage of justice since India has some absolutely incredible beaches located around its near 5000 miles of coastline. We're here to put that right by sharing with you our top 5 picks of the best locations for the perfect beach holiday in India - oh, and how to make the most of them too. Let's start off with India's most sublime secret. Part of the Andaman Islands, Havelock Island is a utopia of turquoise waters, brilliant white sandy beaches, palm trees and lush jungle greenery. It'd be a cliché if it wasn't just so absolutely excellent. It's picking up quite the reputation amongst travellers, but it's yet to have built its own international airport. While this does make it a little more difficult to reach, it does mean it's not thronging with tourists during peak season, meaning you get some peace and quiet on your break. 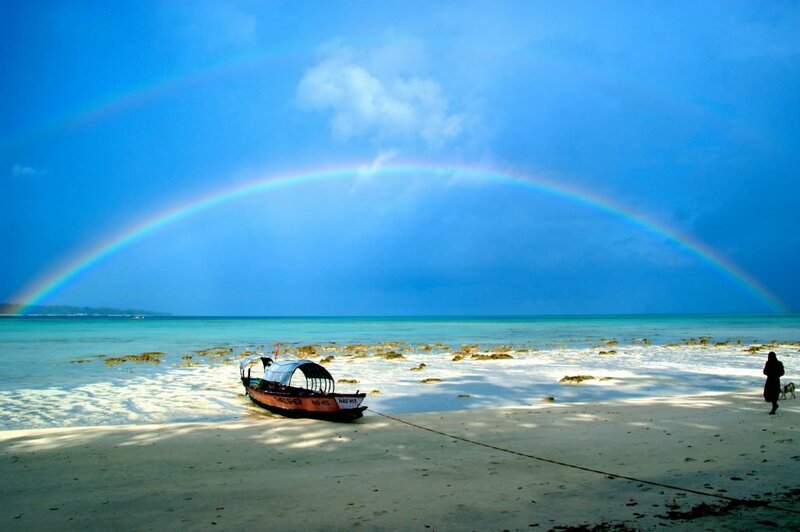 So how do you reach Havelock Island? Well, thankfully it's not too far away from civilisation. Take a 20 minute flight or two hour ferry from Port Blair out over the Bay of Bengal. Many travellers are happy to spend their entire break here and there are plenty of Havelock Island hotels to make the stay unforgettable. Oh, and try the diving. Purported to be some of the best in South Asia. 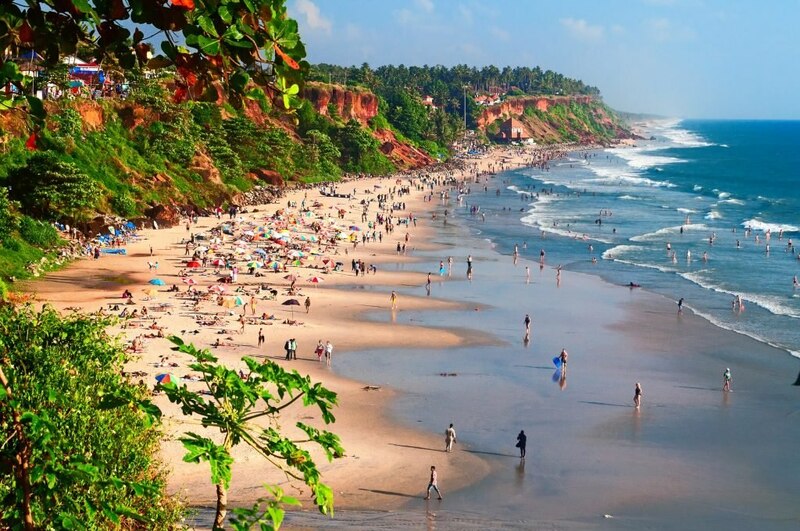 Definitely a little livelier than Havelock Island, Varkala is more of a beach party town. Located in Kerala on India's southwest coast, this beach beauty has become a favourite stop on the backpacking route. Think beach bars, dancing in the sand and top eats on the veranda watching the beautiful people do their thing. To cater to this crowd you'll find a good selection of budget beach hotels. But that doesn't mean it doesn't make its pitch to the well-heeled also. There are plenty of top quality Varkala hotels to choose from - and much more to do here than just party. 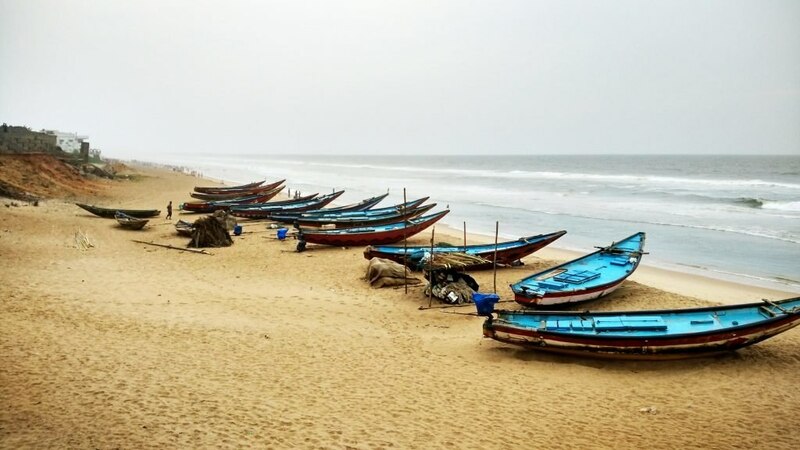 There are a number of beautiful Hindu temples to visit in the area, as well as lush undeveloped beach front to escape to too, such as Kappil Beach. Easily one of the heaviest hitters on the Indian beach holiday scene, Goa has been a firm favourite with backpackers since the 90's. But despite its reputation as a traveller colony packed with trance, dance and drinks galore, there's far more to Goa than meets the eye. First off, of course, there's the cuisine. Goa is known far and wide for its incredible cuisine - especially when it comes to seafood. Goan prawn curry? Yes please. You can even learn to make it yourself with a Private Goan Cooking Lesson. Being a hippy favourite, it's also a great place for a bit of yoga. Then, obviously, the beaches. But then you don't have to stick to the crowded favourites. Why not pay a little visit to Agonda with its turtle sanctuary. Or head toward the almost undiscovered gem of Mandrem and really find solitude. Whether you're a backpacker or a jetsetter, there are a great selection of Goa beach hotels to suit any budget. 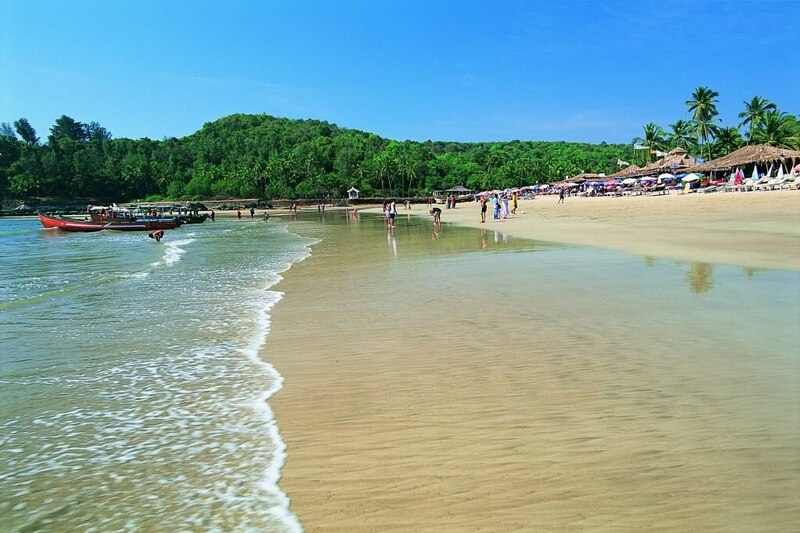 Find out for yourself exactly why Goa has remained such a firm favourite for the last 50-odd years. 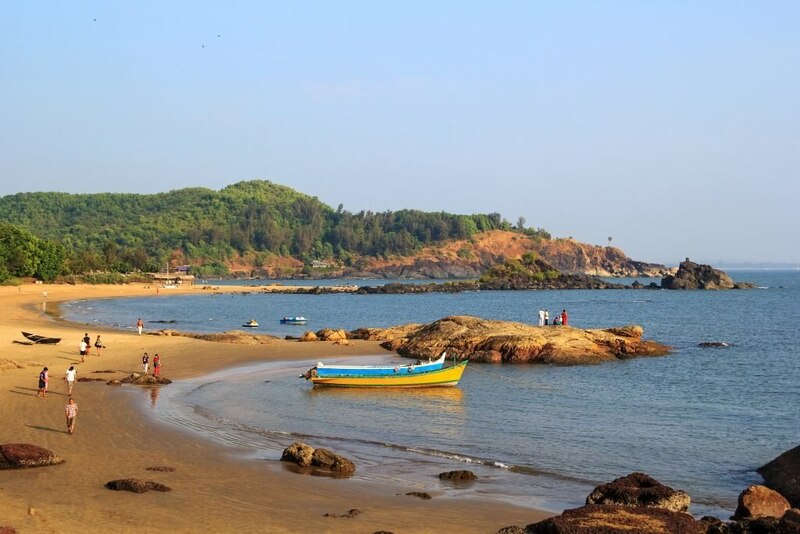 Gokarna frequently tops travellers' lists of favourite beaches in India for its chilled out vibe. It's a far cry from the bright lights of Goa beaches, with its accommodation mainly being made up of thatched bamboo huts looking right out over the beach - such as that offered by . There's also plenty of cultural things to do here; the beach being close to the ancient Hindu pilgrim town of the same name. Here you can explore the beautiful ancient temples and traditional, lively bazaar. Gopalpur is going on the list mainly for it peculiarity. It is such an anachronism that, as a location, it belongs in a museum. You'll probably notice the old tack-on that has come to represent those British Victorian seaside towns. So what is a member of the 'on-Sea' family doing on the other side of the world? Well, this was the colonial cousin of those once great Victorian seaside champions, built by those who wanted to bring a bit of the home country out to the Empire. It had started to fall into disrepair - not unlike our own here in the UK - until rediscovered by Bengali holiday makers in the 1980's. Come check out the fading grandeur of the Empire-era buildings, the old English style verandas, check into the revamped colonial-style hotel, the Mayfair Palm Beach Resort, and explore this little bit of England left out in India.